Wishing A Warm Welcome to Bree Petch RMT!! Her practice includes sports injuries, pregnancy, repetitive strain injuries, relaxation, stress and pain management, arthritis, headaches, sciatica, and many others. 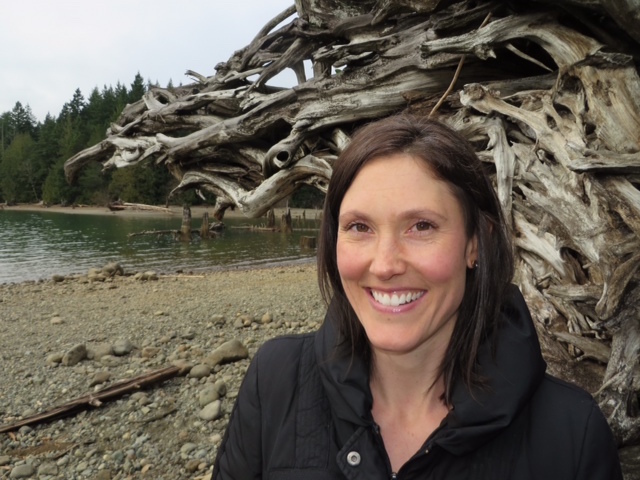 Her treatments and techniques focus on assessment, deep tissue massage, soft tissue release, joint mobilization, myofascial release, and therapeutic exercise. Bree draws on her experiences in Pilates instructor training and fitness training courses to help clients with exercises and ergonomics in their daily lives. She believes in a collaborative approach that empowers clients to reach their health goals. This entry was tagged Bree Petch, Health, massage therapy, Relaxation, RMT, Salmon Arm, Sports Therapy, Therapeutic Massage. Bookmark the permalink. ← Cheryl is back from Maternity leave!